Abuja airport: FG to embark on another 18-week runway repairs – Royal Times of Nigeria. 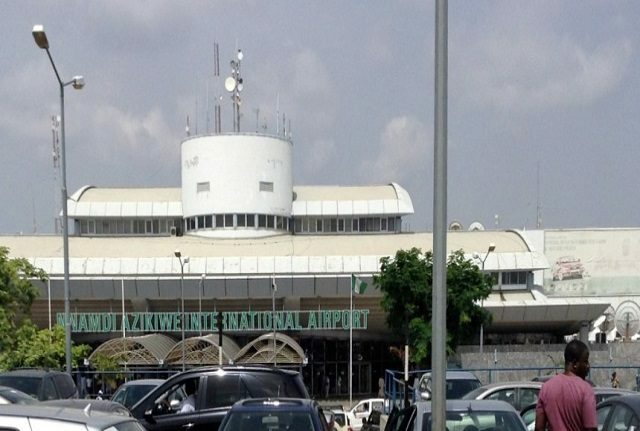 The Federal Government has said it would embark on another 18 weeks of repairs on the runway of the Nnamdi Azikiwe Airport, Abuja after it would have been reopened on April 19, Punch reports. According to the news mediumoutfit, a top Presidency official disclosed this to journalists in Abuja on Sunday. The official quoting from a report of the Federal Government Coordinating Committee said the airport will not be closed during the 18-week upgrade. He said; “After the Abuja Airport reopens for operations on April 19, upgrade works on the runway will continue for another 18 weeks. “This second phase of upgrade works on the runway will be carried out at night, with no disruption to flight schedules,”. He also added that a media tour to allow journalists observe and assess the progress on the airport’s runway repair will hold this week.